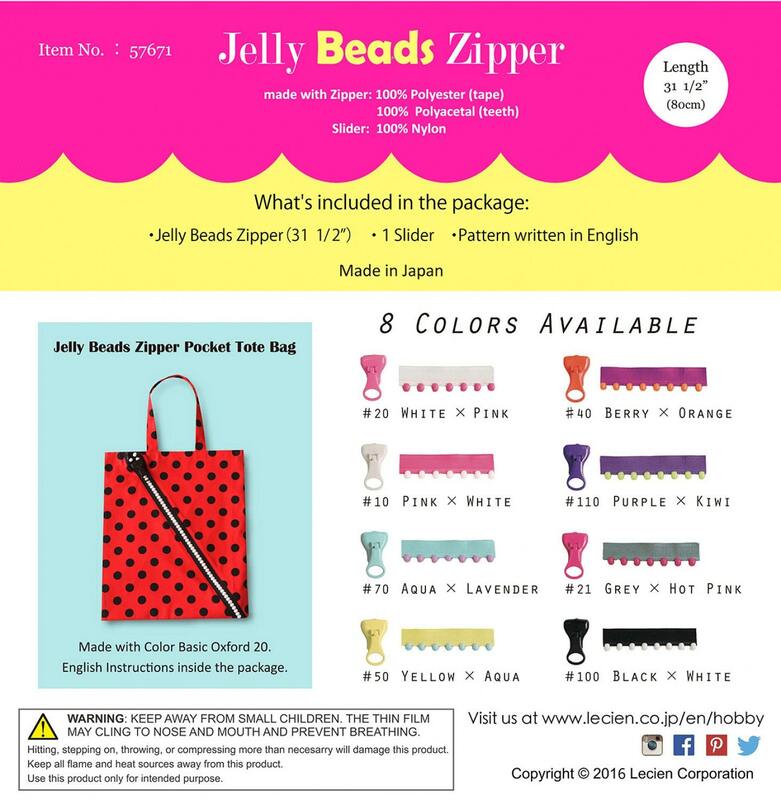 ✨Jelly BEADS Zipper✨ BIG zipper teeth like beads and comes in 8 FUN colors! 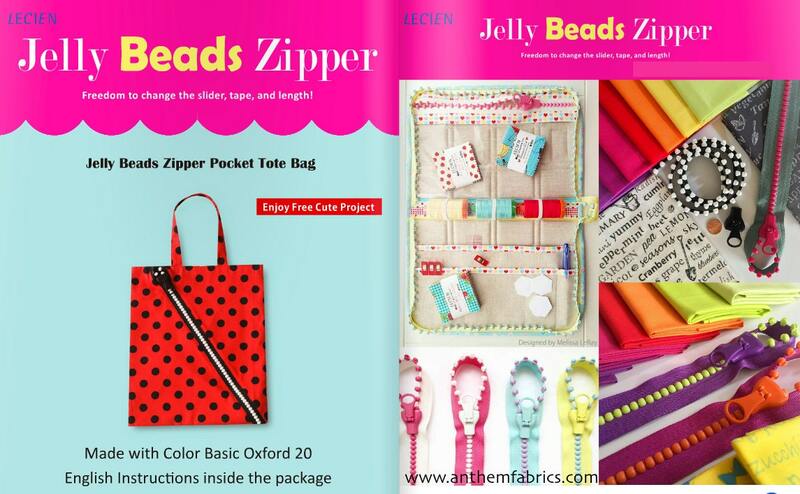 Perfect match to Lecien Fabrics!! 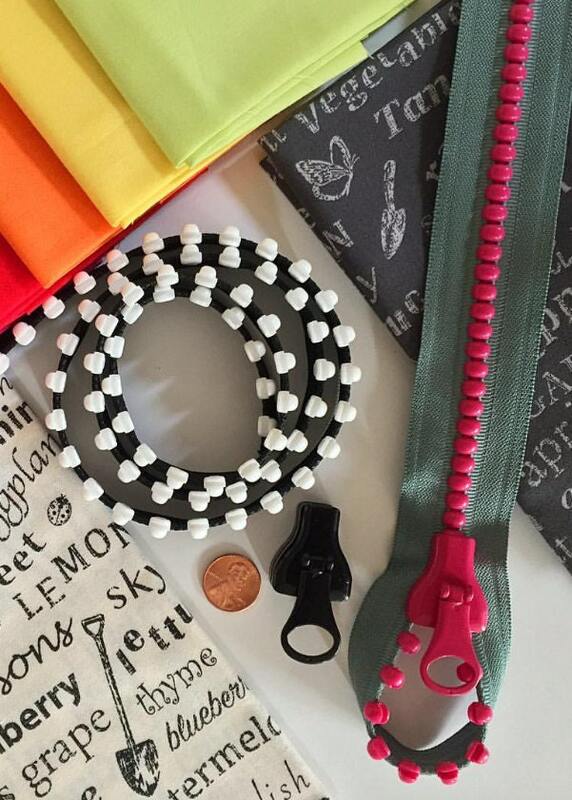 For bags, small purses and clothing. One long piece - cut the length you want, attach the slider and voila! 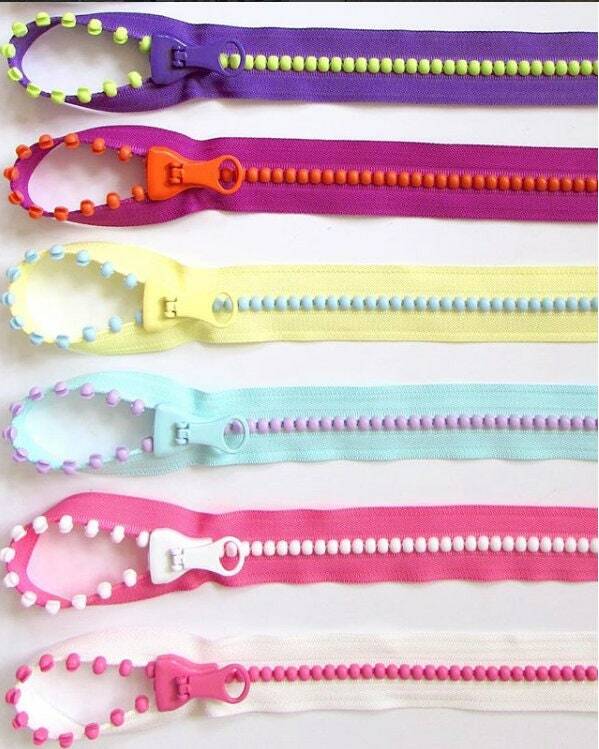 Your own custom zipper! Buy several and mix & match. 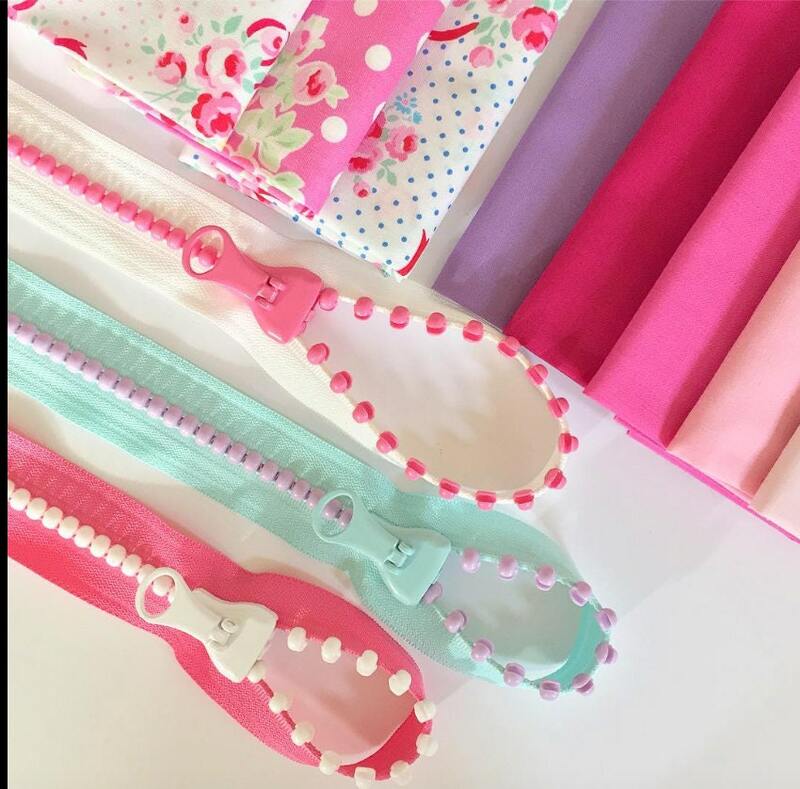 Change length, tape, and slider anyway you like to create a funky zipper ! Only a few colors left. Please select from the drop down menu. 5. JB#50 Yellow zipper with Aqua beads. * Quantity available shown in the drop down menu may differ from our actual inventory. If we are unable to fill your order we will contact you within 24 hours.